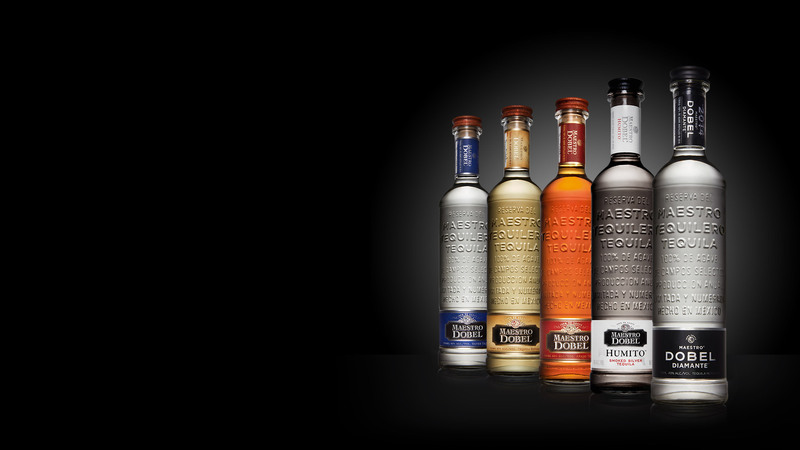 SINGLE ESTATE BLENDS PRODUCED IN SMALL BATCHES, DOUBLE DISTILLED FOR UNIQUE CHARACTER AND A SMOOTHER TASTE. 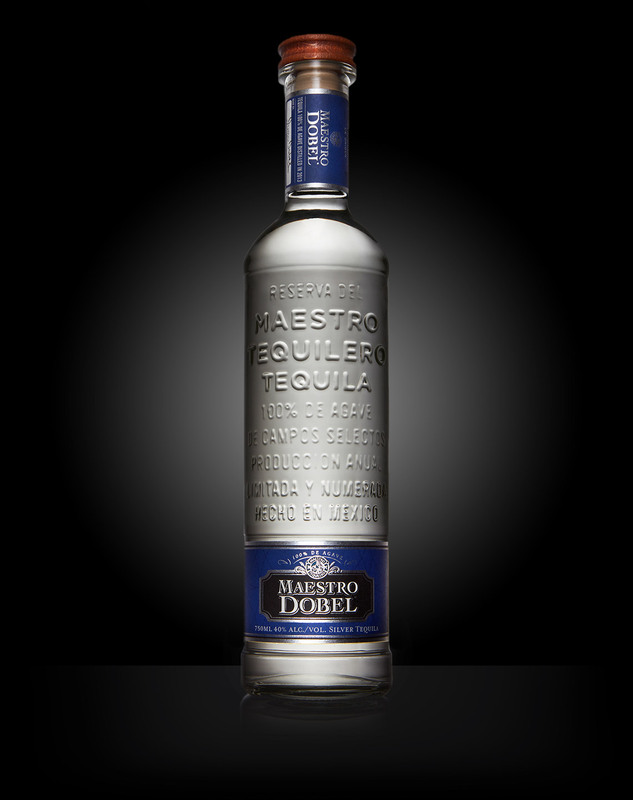 Every step of the process is strictly supervised by our Maestro Tequilero – from the seeding and harvesting of the agave to the approval and labeling of each bottle with the signature of the Maestro. 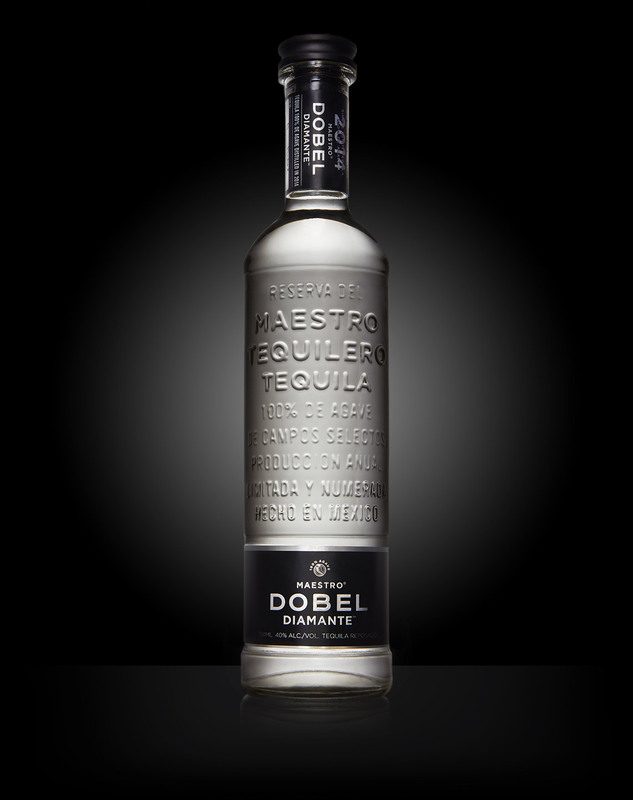 Our expert tequila distiller, on his quest to replicate the tequila taste from the 17th century, utilizes mesquite wood during the production of this silver tequila. 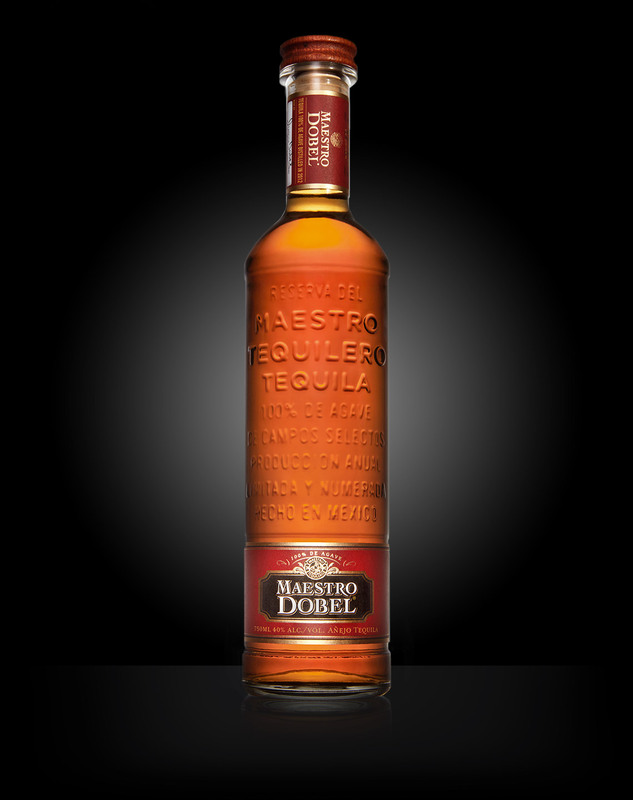 Providing an extraordinary balance between smoky notes and agave. Best to mix in your favorite smoked cocktail. A defined and distinct character stands above the crowd. Aged in American white oak barrel then “paired” with a European oak reserve just before bottling for a deeper complexity of flavor. Best savored slowly on its own, either neat or on the rocks. 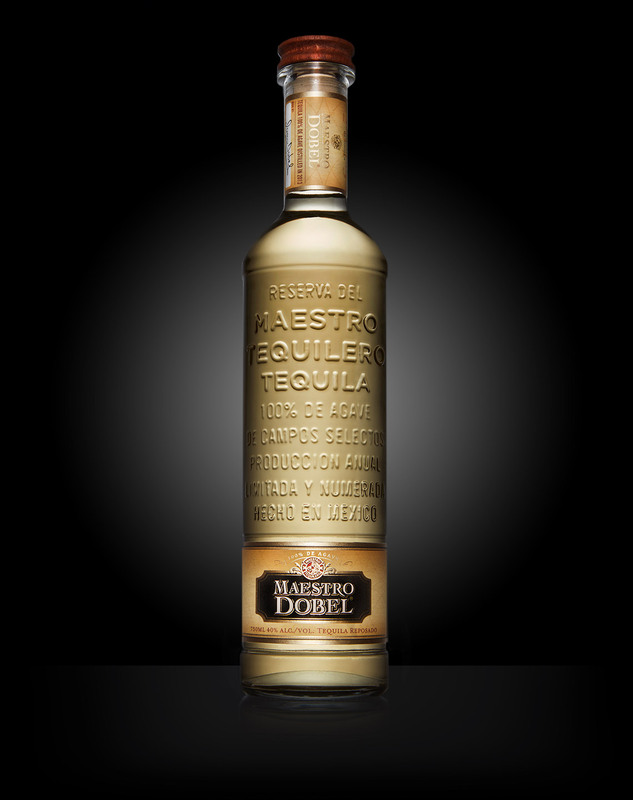 An uncommonly smooth tequila for any occasion. Double distilled for clarity and bottled directly after. 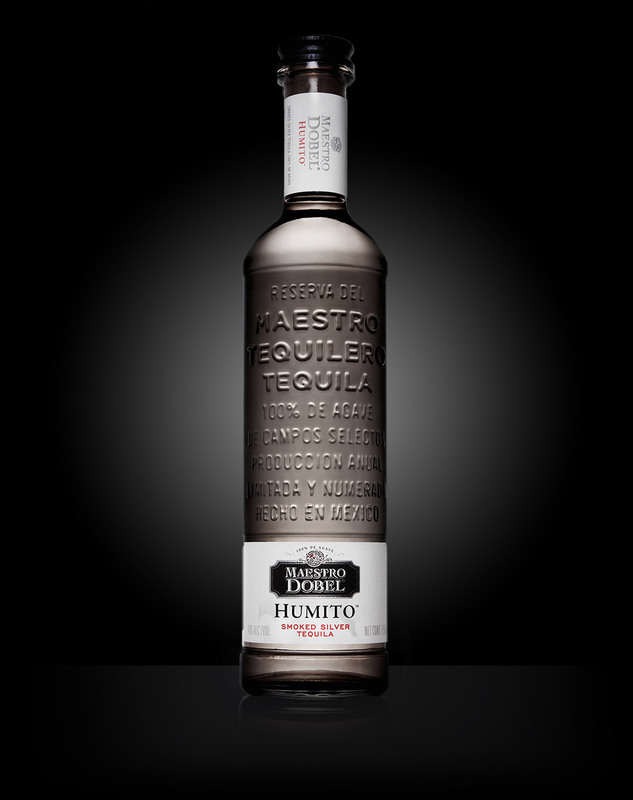 Its complex aromas and subtle hints of herbal notes on the palate make it ideal to mix in your favorite cocktail.